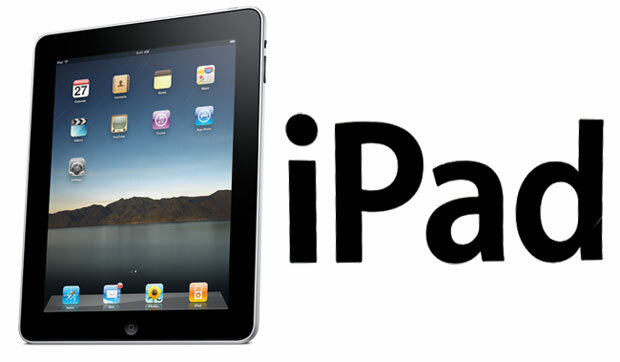 Verve Hair is the first salon in Australia to provide each of their clients with the luxury to enjoy their very own Ipad. Retina display, fingerprint resistant technology and resolution at 264 pixels per inch you will have a clear vision of the latest hair colours and cuts. As well as searching for the latest styles, you’re free to use the Ipad for whatever you desire. Search the world news, check your emails, do your banking, play the latest games or connect with your friends through social media. The world is at your fingertips!